I thought I’d show you our fine art replica oil painting of a Canaletto painting and place it next to the original Canaletto so you can compare and contrast our hand-painted Canaletto painting to the original. 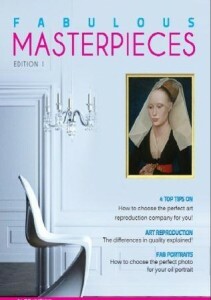 Here at Fabulous Masterpieces we specialise in hand-painted fine art copies of your favourite oil paintings. We do not do prints or posters only 100% hand-painted fine art reproductions of your favourite oil paintings. 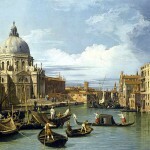 Would you like a quote for your favourite Canaletto painting?